Here is the guide to download Youtube Vanced APK [Magisk Module] for Android devices. You may be tired of searching the best YouTube Ad Blocker for Android Device. There is one Mod which is only available for the Rooted Users that too Xposed plays crucial role for that. The sad thing is Xposed is still in beta stage for Oreo Devices, and it breaks the Safetynet measure by Google too. So, We need to find the way for Rooted Users as well as Non-Rooted Users. For this Purpose One of the Xda-Developer made the YouTube Modded apk called as iYTBP – Injected Youtube Background Play based on Xposed Module. This lets users play the videos without showing advertisements, and even you can Play videos in the background. Now, iYTBP – Injected Youtube Background Play has been stopped by the Original Developer Master_T (XDA-Senior Recognised Developer). 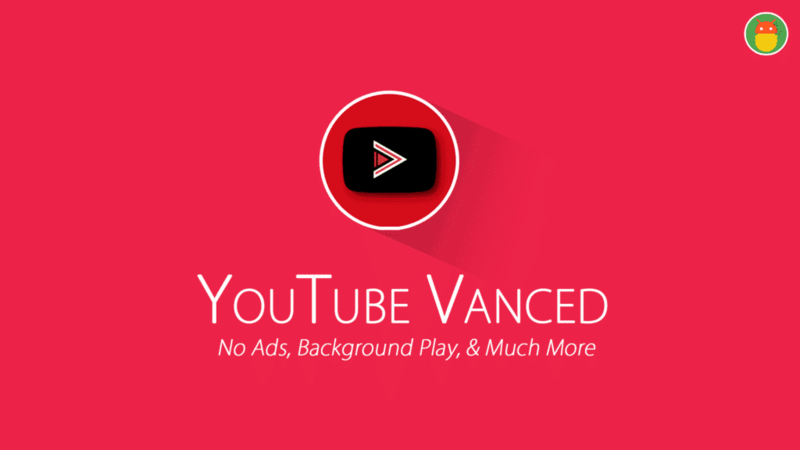 Some of the Members in Xda Forums has taken this Project and Renamed as YouTube Vanced Apk. This can be used for Rooted users, Non-rooted and Magisk Users as a Module. 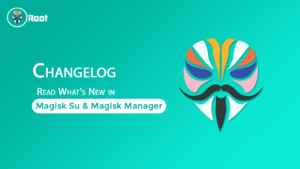 In today’s Guide, We will discuss How you can Install Youtube Vanced apk in the Magisk Module Section. This Systemless Installation will help you to pass the SafetyNet. 3 Install and Download Youtube Vanced Via Magisk Manager. 4 Install YouTube Vanced Apk on Non-Rooted Device. 4.2 Steps to get YouTube Background Play, Ad Blocking and Many More. Nowadays YouTube is the best and Popular video streaming site after all. It is one of the best Income sources for who want to perform their skills via the internet to globally. YouTube Vanced may decrease their Youtubers income if this app used by their subscribers. In that case, you can use You Tube website instead of using this app if you bother about their earnings. Only users who want to watch the videos without any advertisement stuff and some exclusive features like Background play. 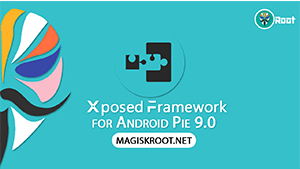 Those can easily install this app with the help of magisk manager and also Non- Rooted Users. 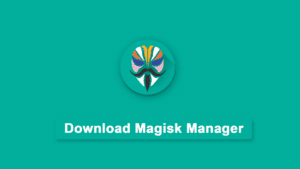 Step1: Download YouTube Vanced Magisk Module from the Above Link and Remember the Directory. Step2: Uninstall the Updates to the YouTube app if it is a System app. If you have a chance to Complete Uninstall, then Do it. Step3: Open Magisk Manager app and Drag the menu. You can see the Modules Section on that. 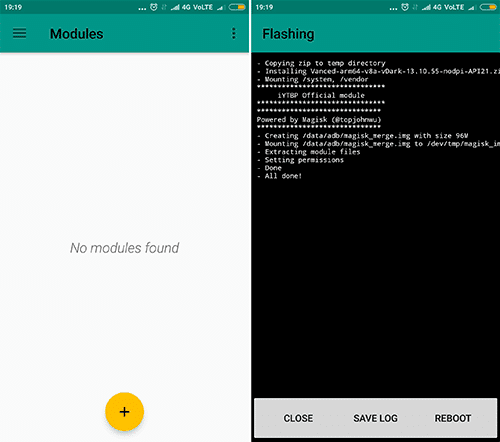 Step4: Click On Yellow Color Plus Icon and Select the Module Zip file from the Storage. It will take some time to flash. Step5: Finally, You Have YouTube Vanced apk that let you enjoy the Uninterrupted Streaming of Videos/Movies. Install and Download Youtube Vanced Via Magisk Manager. 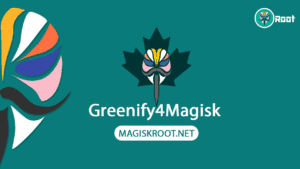 Step1: At First, You have Magisk and Magisk Manager Installed on your Device – Complete Guide Here. Step2: Now, Open Magisk Manager app. You can See the Menu from the Top Left Corner. Tap it. Step3: Head over to the download section. Search for the Magisk Module called YouTube Vanced. 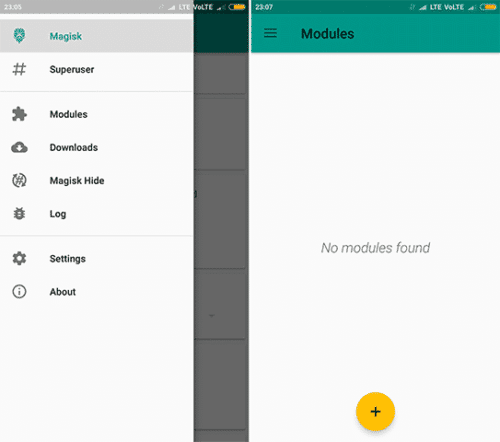 Step4: Now, You can get the list of Magisk Modules. Select the Any one of them which is made by Team Vanced. Step5: Tap On Download Symbol. Now, A Pop up asks you to Install or download. Tap on Install button and Sit back and Relax. Step6: It will Start downloading and also that it will automatically Flash the Zip file too. Only one thing you need to do is Reboot. 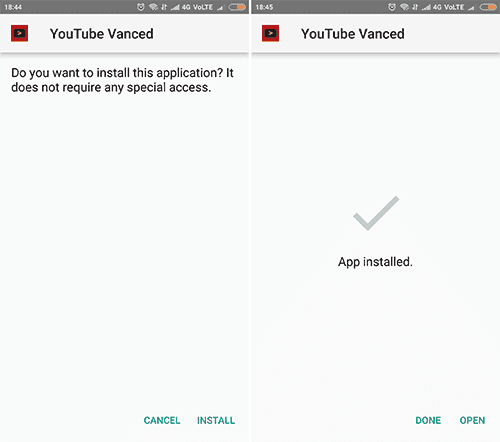 Install YouTube Vanced Apk on Non-Rooted Device. 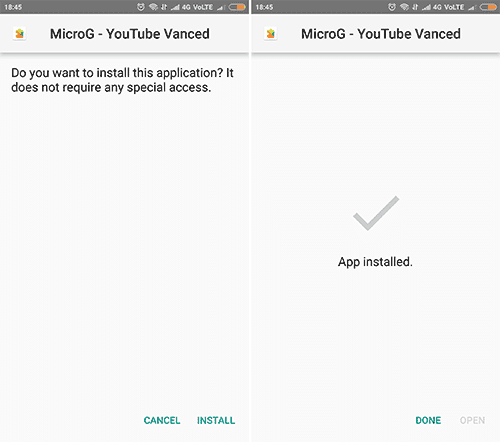 In this Case, You have to Install an Additional app called as MicroG. This will help you to Login to your account. Otherwise, you cannot do that with the YouTube Vanced Apk. Steps to get YouTube Background Play, Ad Blocking and Many More. Step1: Download the Required Apk’s from the Requirement Section. Step2: Install The YouTube Vanced Apk on Your device. Step3: Install the Micro G apk on your device. Step4: Open YouTube Vanced app and Click on Login. It will redirect you to Gmail Sign in page even you already signed in. Step5: Complete the Sign In procedure then Look in to the Youtube Vanced Settings. As of Now, You have Experienced the Irritating ads in between the videos/movies. Now onwards there is no chance of getting ads on while watching the videos if you are a fan of YouTube Vanced Apk. There will be a lot of features are cooking inside the Vanced team house. 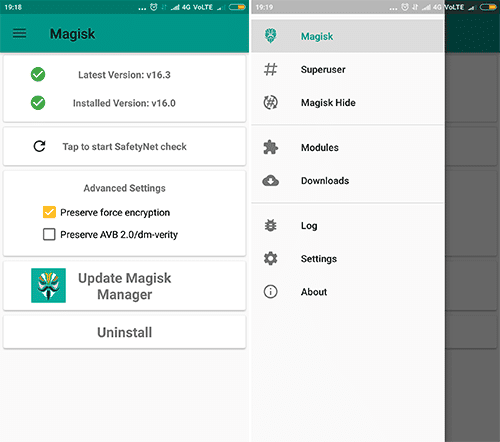 Stay with Us we will update the latest magisk news and Magisk Modules like this.